On Thursday, October 26, 2017 at 6 p.m., the American Human Rights Council (AHRC-USA) will be hosting a special Dinner Reception regarding the world’s refugee crisis, one of the most pressing crises in recent memory. The reception will be held at the Greenfield Manor Banquet Hall located in Dearborn, Michigan. 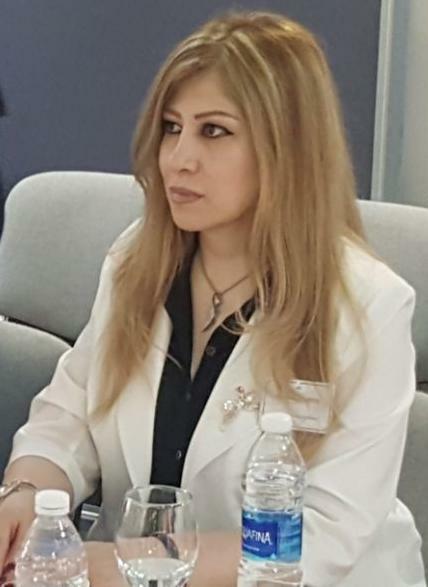 The American Human Rights Council (AHRC-USA) is pleased to announce that Dr. Nahed Ghazzoul, an assistant professor at Al- Zaytoonah University in Amman, Jordan will serve as the reception’s special guest and keynote speaker. 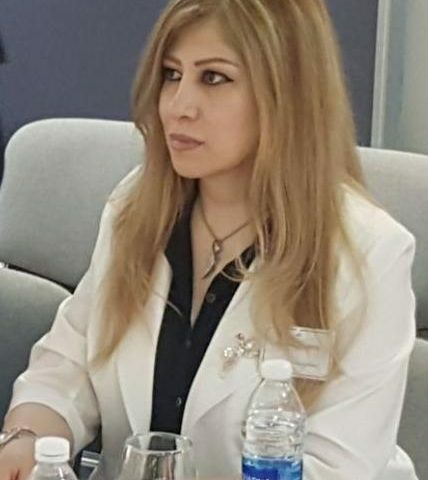 Dr. Ghazzoul’s is internationally recognized as an authority on the subject of refugees, especially the Syrian refugees. She has participated in numerous forums and international conferences related to this most pressing challenge facing the modern world. “We are heartened by the strong interest to this one of kind event in the State of Michigan,” said Imad Hamad, AHRC Executive Director. “We look forward to a day rich in activities the highlight of which is hearing from Dr. Ghazzoul,” concluded Hamad. AHRC calls upon friends, supporters, community organizations and anyone interested in human rights to help support this important event to help spread more awareness and education about the pressing refugee crisis. We are proud to welcome Life for Relief & Development as our major sponsor to this important event. Sponsorship packages are available at the levels of $500.00, $1000.00, $2000.00 and up for a table of TEN (10) guests and special listings and recognition during the dinner reception. Individual tickets are available at $50.00 each. To RSVP and to join please email Imad@ahrcusua.org or call the AHRC office at 313-790-8453.